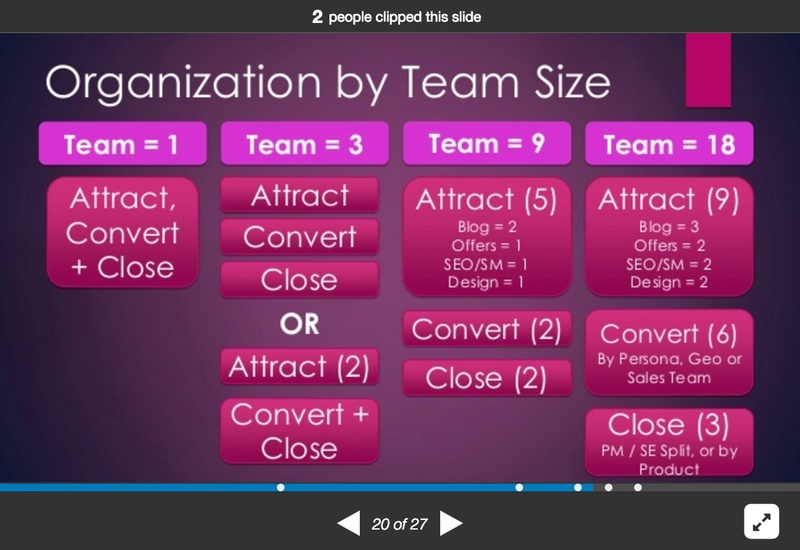 Hubspot CMO Mike Volpe (@mvolpe) recently released a fantastic Slideshare presentation about building and managing a powerful marketing team. This presentation is dead-on and offers some valuable advice about important factors that you should consider when recruiting, hiring, interviewing and running a results-focused group of marketers. Management is really a job about balance – finding the right balance for happy employees, happy customers, happy bosses, and happy shareholders. It’s not as easy as it might sound. After all, it generally revolves around money and in business money can be a touchy subject.